Everyone likes a home or work space that is neat, clean and tidy as well as a welcoming place to be. So why not bring in the experts and enjoy a professional touch? TidyMAX has over a decade of experience in offering quality cleaning services that leave homes and offices sparkling. From carpet and rug cleaning to water damage restoration, odor treatment and grout and air-duct cleaning, there are few jobs our teams can't tackle. What's more? We service residences, offices and organizations of any size. We pride ourselves on our customer service and if you're not happy, nor are we - so why not give us a go today? 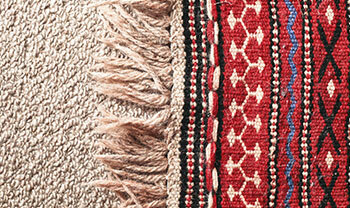 Show us heavily soiled carpets, tiles, upholstery and rugs and we’ll show you some magic! A vacuum cleaner won't get all the deep stains, odors and dust out of your house or office carpets, but our steam cleaning services can get them looking and smelling brand new. nothing can ruin the look of a beautiful bathroom or kitchen more than discolored grouting. and this is hard to clean. TidyMAX can work its magic and leave your grout as white as the day it was applied, and free from germs and bacteria. 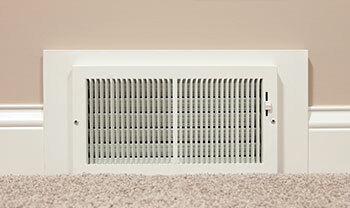 clogged air-ducts can be a health hazard. But our cleaning services can eliminate harmful dust, mold and other contaminants from your HVAC systems, including, grilles, diffusers and heating elements, ensuring your home or office is a healthier place to be. 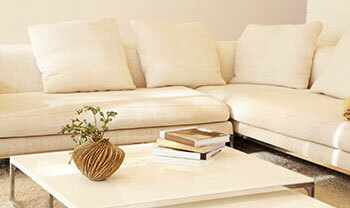 cleaning furniture is tricky but when done well can transform a living space. We have the expertise to give your sofas, armchairs, dining chairs and cushions a spring clean that leaves them like new. We can clean a range of fabrics and can even tackle your leather. 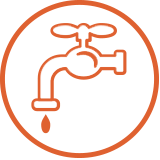 floods and leaks can cause nasty discolouration that isn't merely unsightly but can devalue your home. 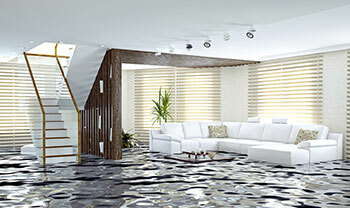 TidyMAX's water damage technicians will clean up the water, stabilize the damage, and keep it from progressing further. We offer mold removal as some types of mold can cause health problems and need to be properly dealt with so the problem doesn't return. 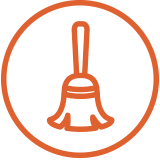 We offer cleaning and sanitization and can remove odors to return your home or business to its original state. 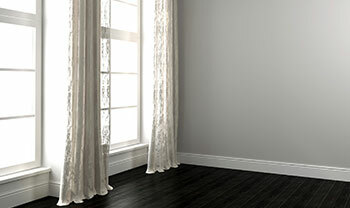 Bad smells can make homes unpleasant places to be. 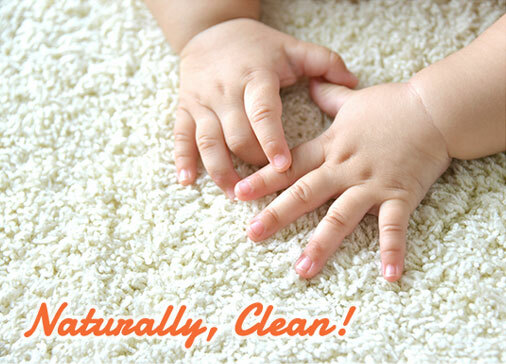 We find the physical source of odors and use specialist equipment to treat the area and leave it fresh and habitable. We carry out professional cleaning of hand-knotted rugs and ensure these precious and often delicate family heirlooms remain as vibrant as the day they were woven. Your hairy family friend can often leave a mess or some unpleasant smells. 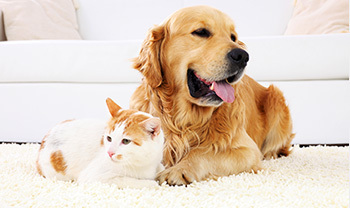 We can get rid of stains left by dogs and cats and leave your home fragrant and pleasant. to really attack ingrained dirt and stains. Of course your first move is to get in touch with the professionals. 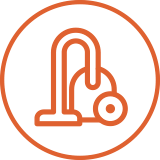 We aim to be the best remediation, cleaning and restoration company in the region and so we back up our services with a 100% unconditional guarantee. The job is not over until you say so. This means that if you are not happy with the work we've done, we will return straight away to make things right. What's more we take pride in backing our work with the warmest and most efficient customer services and we strive to be eco-friendly every step of the way. Six Reasons To Call On Tidymax! call on the experts at TidyMAX. We've serviced homes and offices all over Hampton Roads!